The principal design concept is development of a module that functions as a first construction phase and can be repeated in a second phase. 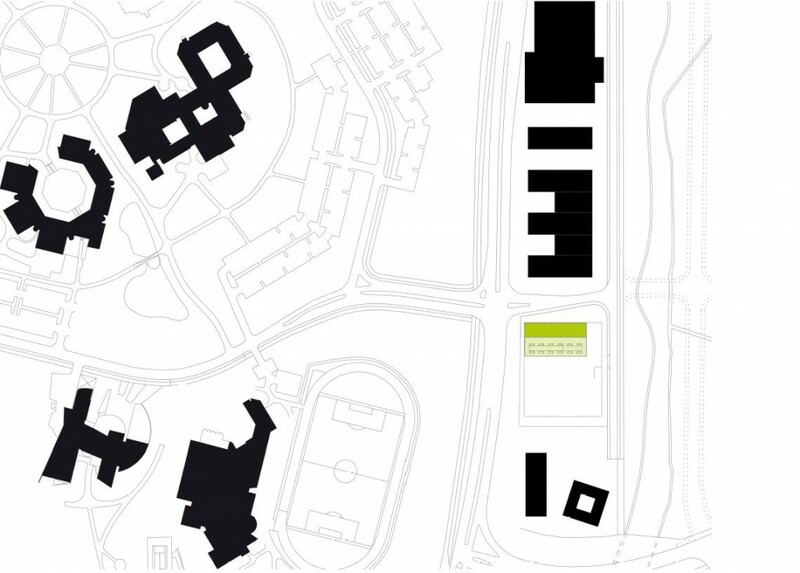 The module consists of the technical centre and office block areas. The engineering areas are conceived as a column-free hall that offers maximum flexibility in the layout of workshop and laboratory modules. 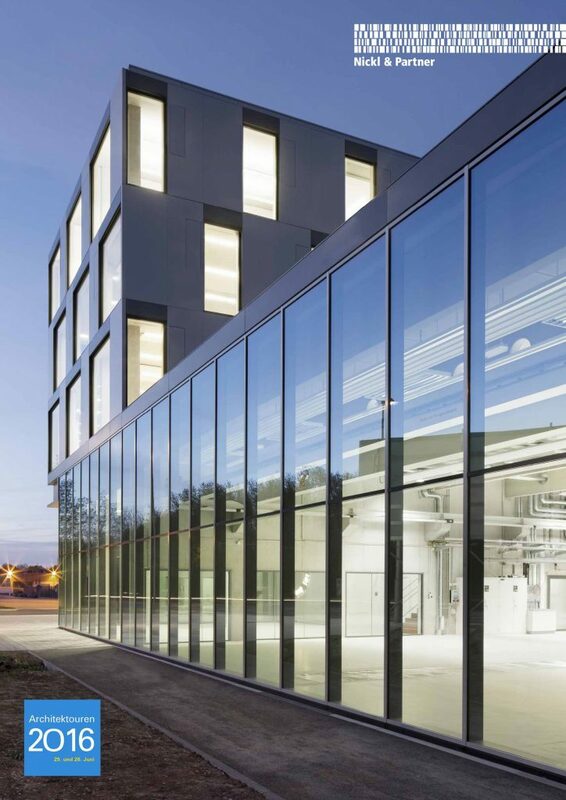 The main entrance is oriented toward the city centre and designed as a display window to showcase the groundbreaking work of the Institute for Manufacturing Engineering and Automation (IPA). The remaining technical units, storage and engineering areas are in the adjoining closed eastern section. 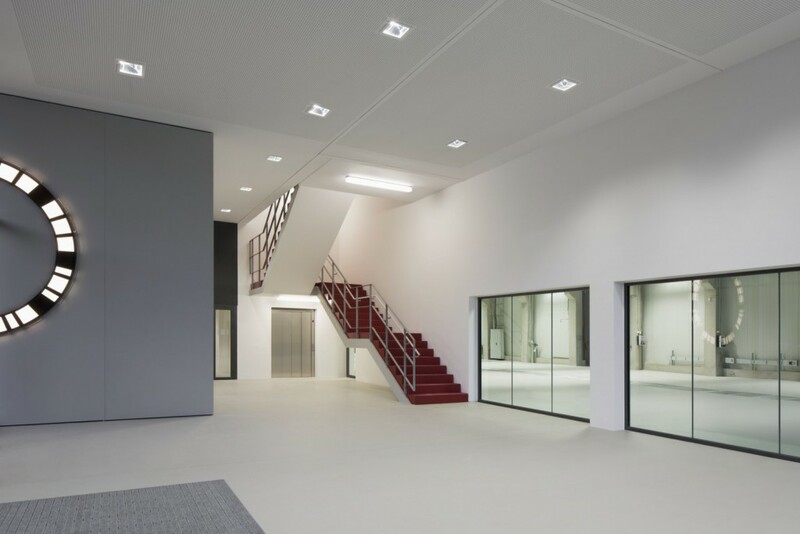 The offices and seminar spaces are on the floors above and connected by an open staircase with a view into the hall. On the first floor, part of the hall roof serves as a terrace. 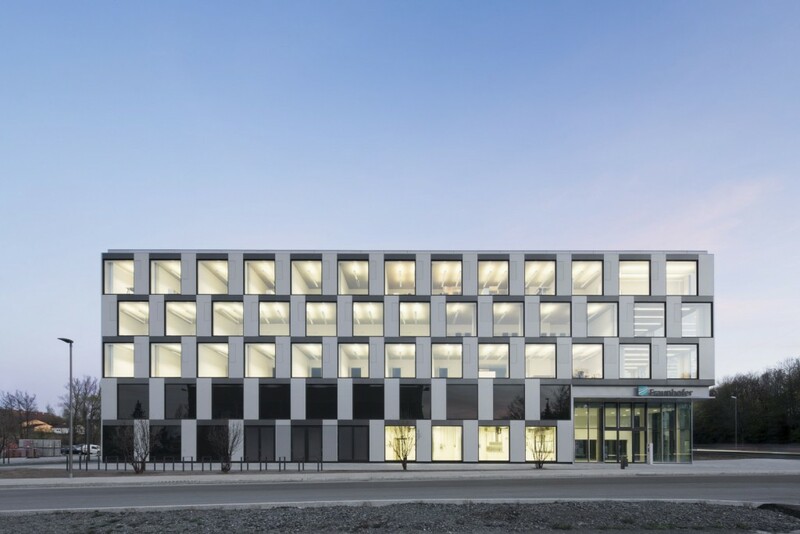 In contrast with the innovative and technological appearance of the exterior shell, mainly natural materials such as wood are used in the building interior. The design brief required combining excellent environmental properties with comfortable spatial qualities and a pleasant work environment.